India is the fastest growing and second largest motorcycle market in the world. 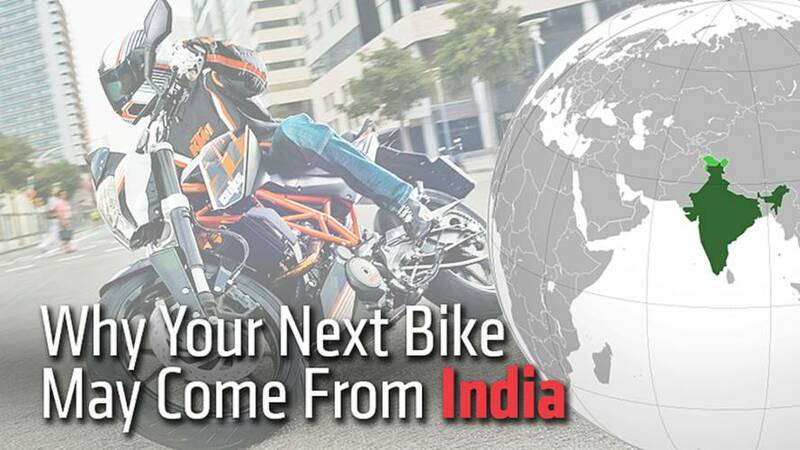 Find out why your next bike may come from India. India has the fastest growing and second largest motorcycle market in the world and next week the 2014 Auto Expo, in Delhi will open its doors with a whole series of new motorcycles being launched. Many of these motorcycles will never make it to the U.S. but it’s interesting to take a look at why some of the best-known manufacturers are starting to take India and its motorcycle market very seriously. India’s population maybe enormous, latest estimates are around 1.2 billion people, and a recent survey last year by bankers Credit Suisse estimate the country has currently more than 182,000 millionaires, which is 24,000 more than it had in 2012. It is also the second largest motorcycle market in the world, coming in right behind China, but until recently motorcycles up to 150cc dominated the Indian market. However, with increased consumer affluence and demand, several of the European, U.S. and Japanese manufacturers have started to move in to India to take advantage of a growing large capacity motorcycle sector and the sales opportunities it offers. Last year, the over 500cc motorcycle segment in India surged by almost 60% while the smaller capacity sector remained almost flat with just 3.6% growth. However, millions of people in India don’t have sufficient incomes yet to even to buy a domestic small capacity motorcycle costing around $640. 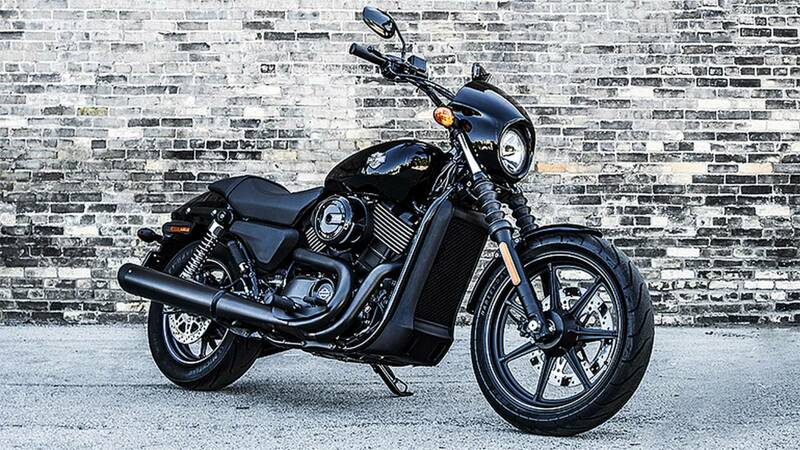 But financial experts are predicting huge economic growth in India in the next 10 years, which is in part why last year Harley-Davidson announced it would build its forthcoming Street models in India. The company’s Bawal plant will manufacture both the 500cc and 750 cc Street bikes, which will then be sold in India and distributed in other markets this spring. 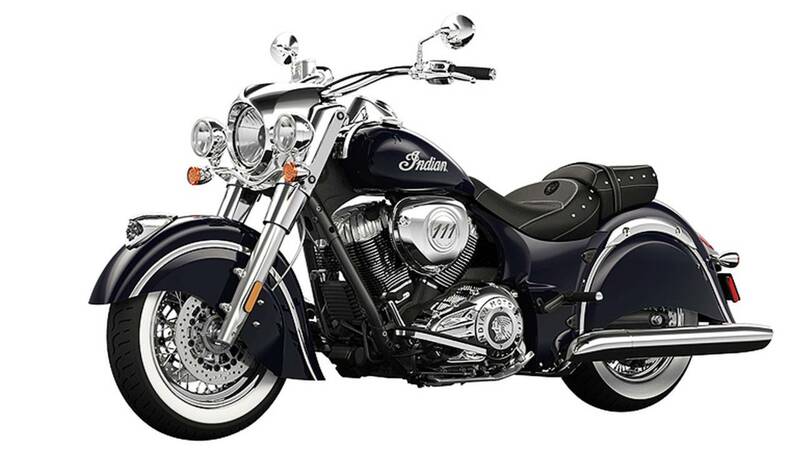 Later this year, Harley-Davidson will be joined in India by Indian Motorcycle, which will start selling its Chief models with prices expected to start at around $26,500 for the entry level Classic up to $33,000 for the Chieftain. Prices in India can be as much as double than in the U.S. due to the country’s high import tariffs. This is another reason why many motorcycle manufacturers have either sought out Indian business partners or, as in the case of Harley-Davidson, established their own Indian production facilities. Harley-Davidson assembles in India nine out of the 12 models it currently sells in India, allowing it to keep prices competitive. However, it’s not a one-way invasion of motorcycle manufacturers into the sub continent. India’s largest motorcycle producer, Hero MotoCorp, last summer bought a 49% stake, worth $25 million, in Erik Buell Racing LLC. More recently, Buell announced a new distribution base for its Europe markets in Alkmaar, Holland. This decision was made to also help support Buell’s participation in the 2014 FIM World Superbike Championship with its riders, Geoff May and Aaron Yates. But with Hero MotoCorp now as a partner it would be a wise move for Hero to expand distribution of its own products in the European markets. Hero has already said it intends to start selling Hero motorcycles in the U.S. this year with the aim of attracting younger riders or commuters looking for cheaper motorcycles. 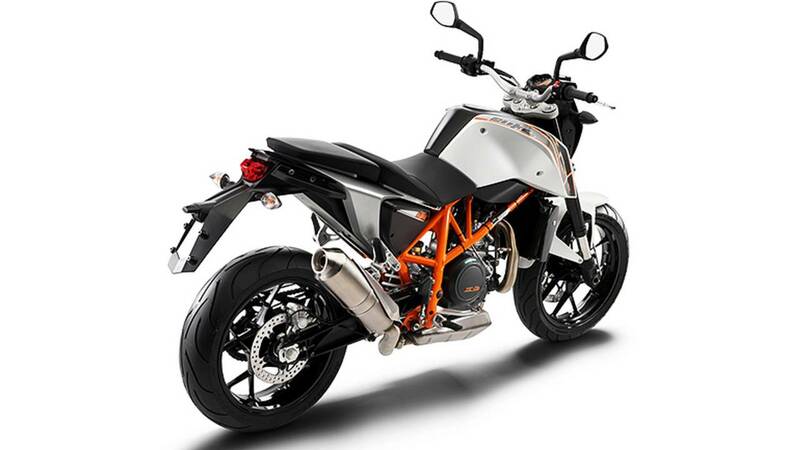 Bajaj Auto, India's second-largest producer of motorcycles, has a 48% stake in Austria's KTM Sports AG and assembles and sells the 200 Duke at its Chakan plant, near Pune. 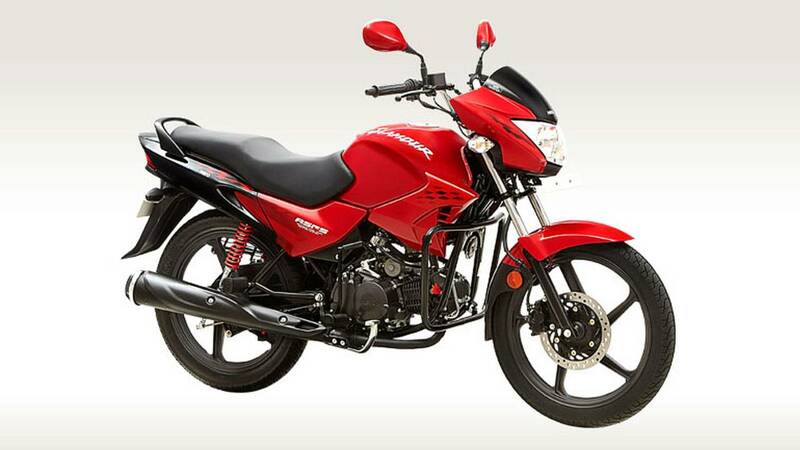 It also imports and distributes the KTM 390 and distributes Kawasaki motorcycles. What other KTM’s could be manufactured and sold worldwide from India? BMW has been established in India for a long while now but recently announced a joint venture with TVS Motor company – another leading Indian motorcycle manufacturer – to start developing motorcycles with 500cc and larger engines for sale in India and other overseas markets. Next week all of these manufacturers and others will come together for the 2014 Auto Expo in Delhi that will showcase the latest motorcycles built in India and from around the world. 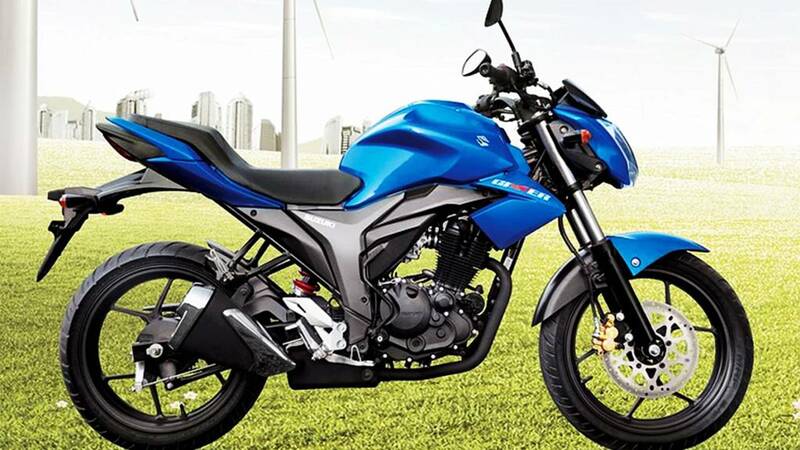 Prior to the Auto Expo, several companies saw an opportunity this week to unveil to the media new bikes for the domestic market, including Suzuki that announced an all-new model – the Gixxer. 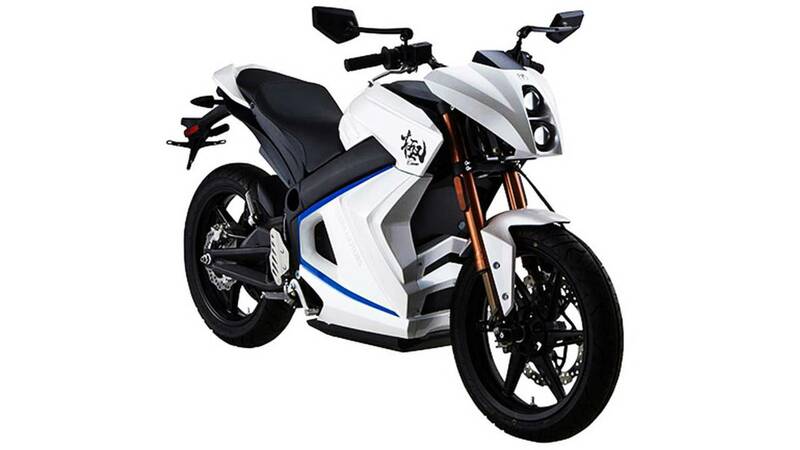 It would appear that electric motorcycles have not been forgotten either, Japanese electronics company Terra will next week showcase its electric sport bike, the Kiwami, at the Auto Expo. The Tokyo-based company is sufficiently confident the Indian market is ready for electric motorcycles and thinks it can take 25 percent of that segment this year. The Indian electric bike market is estimated to be around 60,000 units a year. Terra, which sold 20,000 electric vehicles in Japan last year, claims its Kiwami motorcycle has a range of 200 miles and can reach more than 85 mph. The issue for Terra is not about performance but more about its high price, which equates to around $18,000. It’s early days, but India as a major player in the world of motorcycle manufacturers and shouldn’t be ignored. This year the U.S. could see the first Indian manufactured motorcycles on sale here. Would you buy a motorcycle built in India?